International travelers to the U.S. will no longer receive a physical I-94 card when they arrive at the airport. Instead, there is an online system for I-94 number retrieval. Print the Form I-94 each time you arrive in the U.S.
Verify that the information on the Form I-94 is correct. 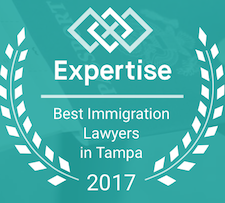 The Form I-94 may be needed for future immigration petitions or applications and/or to apply for other benefits, such as a social security card or a driver’s license. It is possible that the Form I-94 does not exist because of a system error. 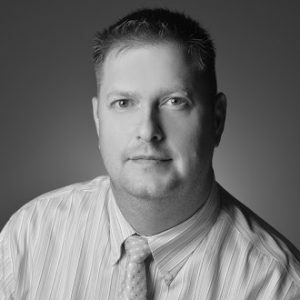 However, it is more likely that the Form I-94 is in the CBP system, but the data is formatted differently than you entered it, so the I-94 is “hiding.” Below are some tips to assist you in obtaining the Form I-94 out of the CBP automation system. • First, Ensure data is entered correctly in all applicable fields. a. 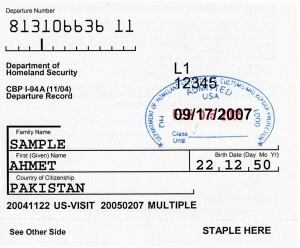 Enter the name as stated in the passport, visa, or the submitted Form DS-160. 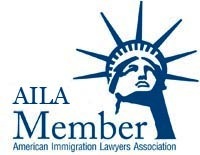 Although CBP has stated it would draw the name for the Form I-94 from the travel document (e.g., passport biographic page), that is not always the case. The instructions on CBP’s website state that the name is drawn from the visa, if any. Therefore, check the passport, visa, and a copy of the submitted Form DS-160 (if available) for name variations. Try entering the name as stated on each document. the first and the middle name (if any) with a space in between. Do this even if the middle name is not stated on the passport or visa. information on the website. Some countries state the name in the passport as first name, last name, rather than the more standard order of last name, first name. This may cause the name to be recorded incorrectly in the CBP system. e. Check for multiple passport numbers. Check the Form DS-160 (if available) for the passport number stated. If the passport number on the Form DS-160 is different than the passport number on which the person was admitted, type the passport number as stated on the submitted Form DS-160. Also, check the passport number stated on the visa. 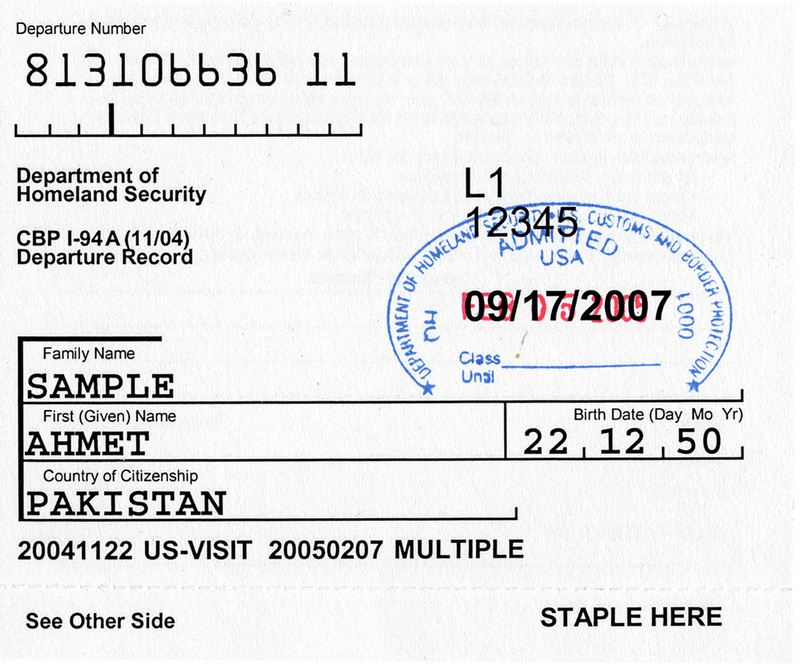 If the passport number is different than the current passport, enter the passport number stated on the visa. may begin with the year in which the passport was issued, causing the number to be too long for the relevant field in CBP’s automation system. If relevant, try entering the passport number without the year. For example, a Mexican passport that was issued in 2008 may have a passport number that starts with “08” followed by nine digits. Try entering the passport number without the “08.” This problem should not arise for newer Mexican passports, as those passports do not begin with the year. to the classification stated on the admission stamp in the passport, as there may be a slight variation. Be sure to try both designations. For example, the visa may state “E-3D” for an E-3 dependent, but the admission stamp may state only “E-3.” The automated I-94 could state the classification either way. • Call or visit the Deferred Inspection office. If none of the above efforts resolve the issue, telephone or visit the CBP Deferred Inspection Office and explain the problem. Some of the Deferred Inspection Offices have been able to resolve the problem over the phone without an in-person visit; however, other offices may require an in-person visit with the non-immigrant alien. Contact information for the Deferred Inspection Offices can be found on CBP’s website.